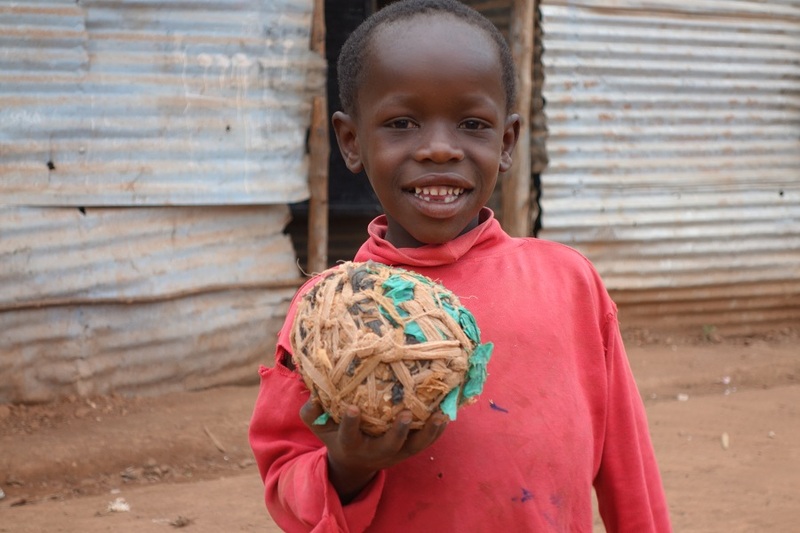 Timothy is one of the fortunate children being cared for in a Kabale orphanage. Before Soccer2Unite came to the area he was thriving. He attended school and still receives his needed medications on a regular basis. Once thought not to survive age one, he is eight years old and has a bright future ahead of him.